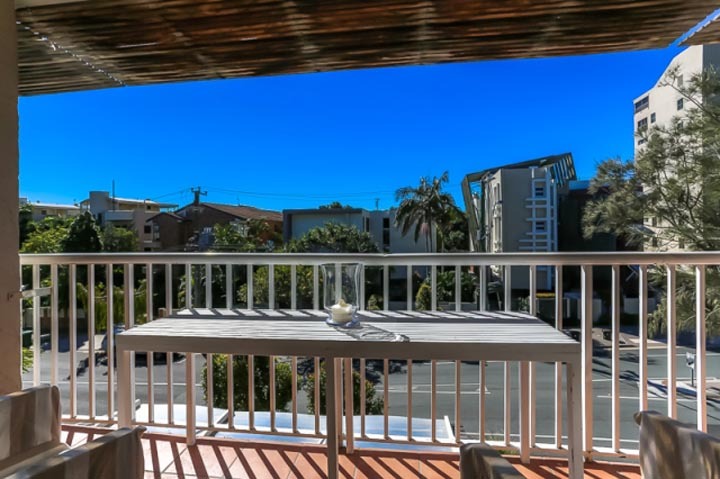 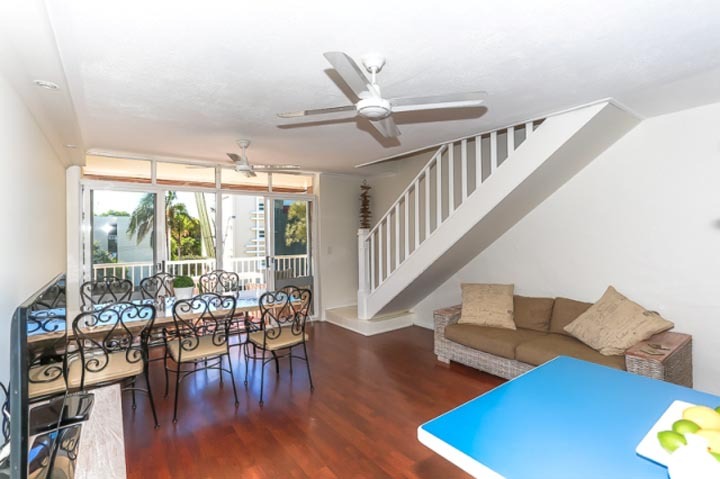 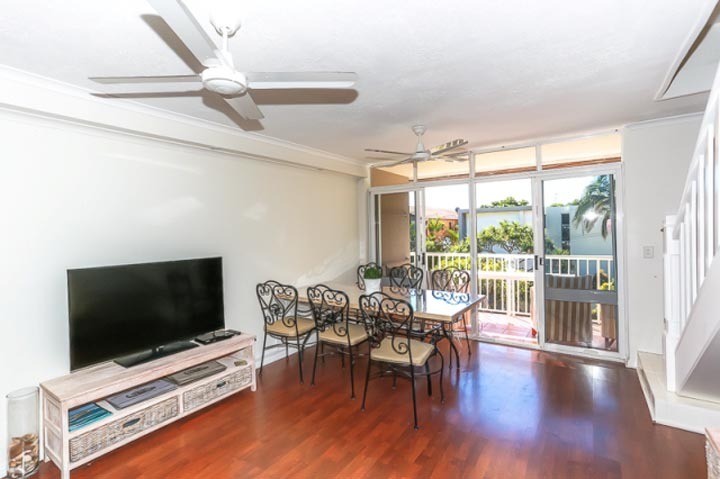 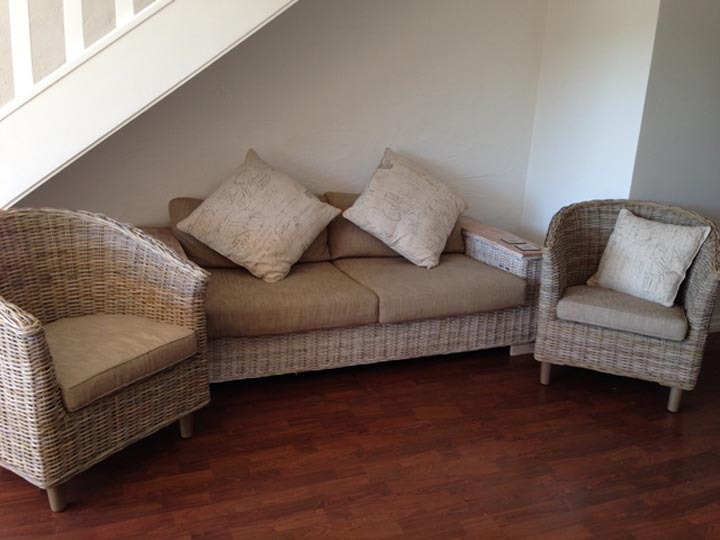 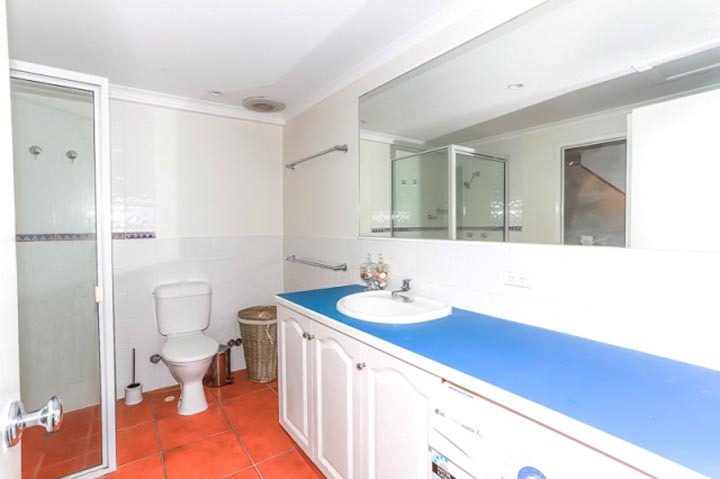 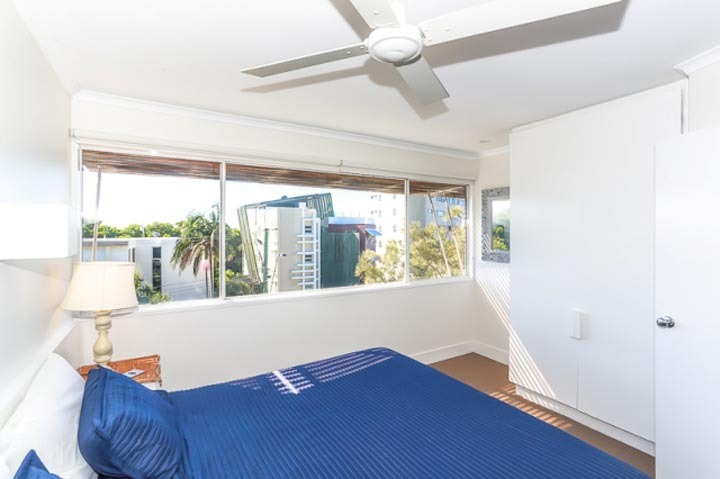 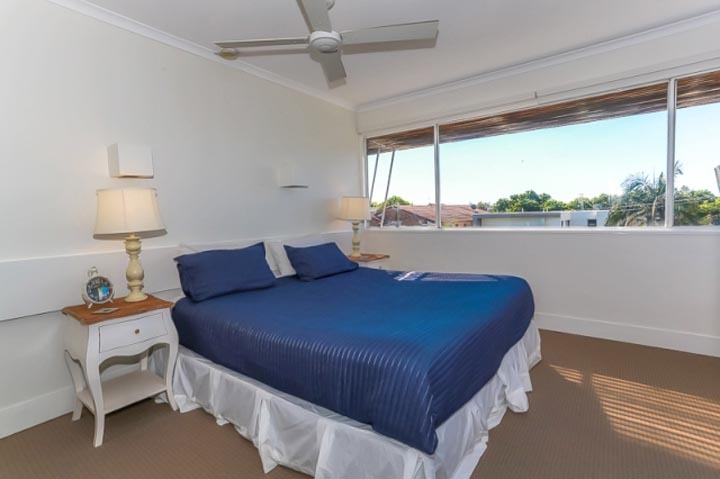 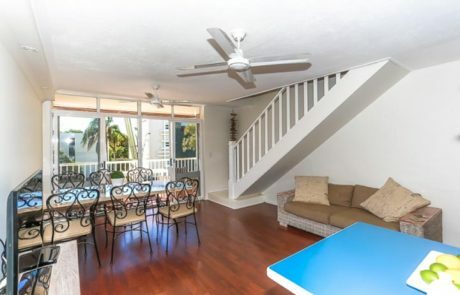 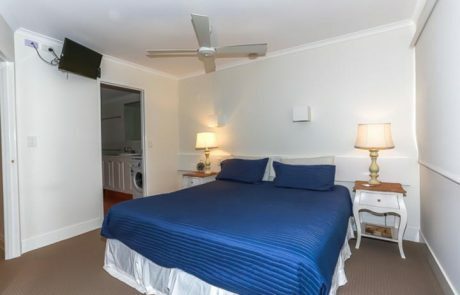 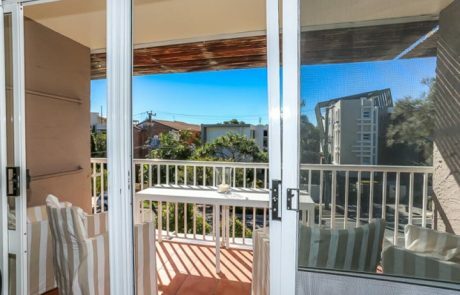 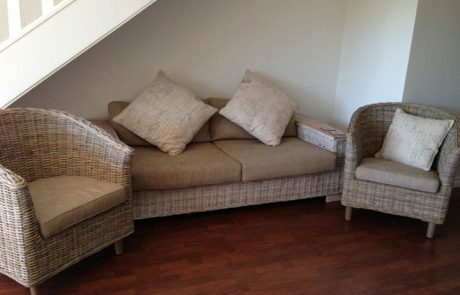 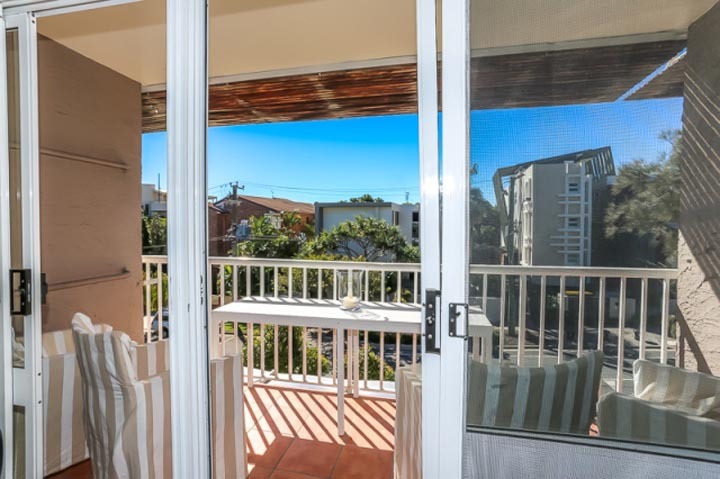 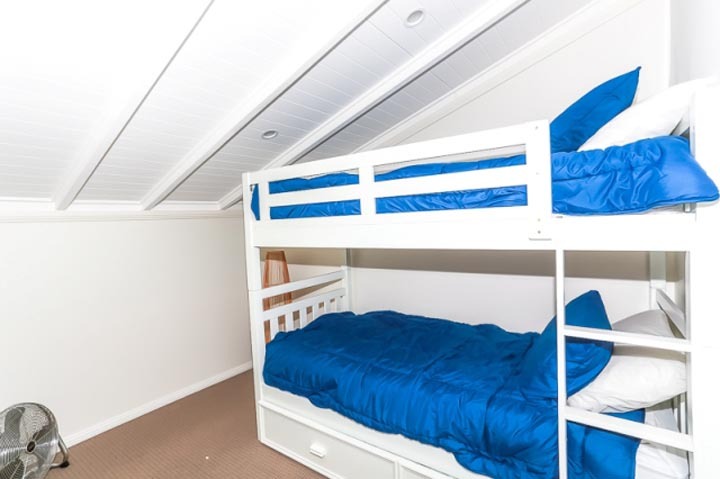 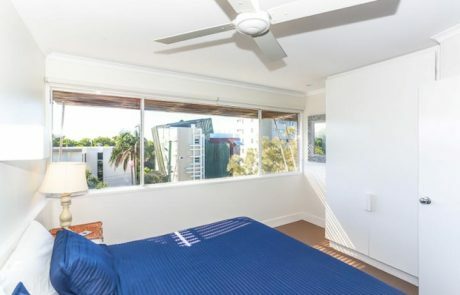 This split-level, 3 bedroom unit is situated on Mooloolaba’s Spit, with enough beds to sleep 7 people. kitchen with stainless steel appliances. 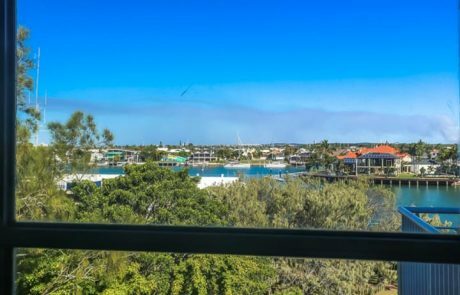 Boasting 180 degree ocean view from the top level and river views from the second bedroom this fantastic family holiday unit will make you want to come back year after year! This secure complex also offers 1 secure car park, there is no pool in this complex, but with the beach and river within meters of your front door this won’t be an issue.